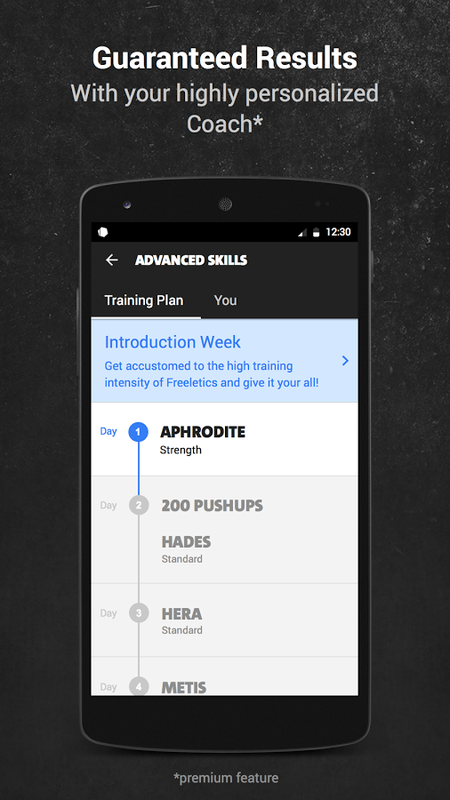 FREELETICS is an extremely effective training program to become healthier, fitter, more motivated and more energetic. Freeletics is not just an app, but a sport and passionate community of over 6 million Free Athletes worldwide. Become a part of the movement and experience maximum progress and guaranteed results, whether your goal is to build muscle, lose weight, or both. Train anytime, anywhere regardless of your fitness level. Build muscle without equipment and weights. Your workout for home or outside. No more excuses. 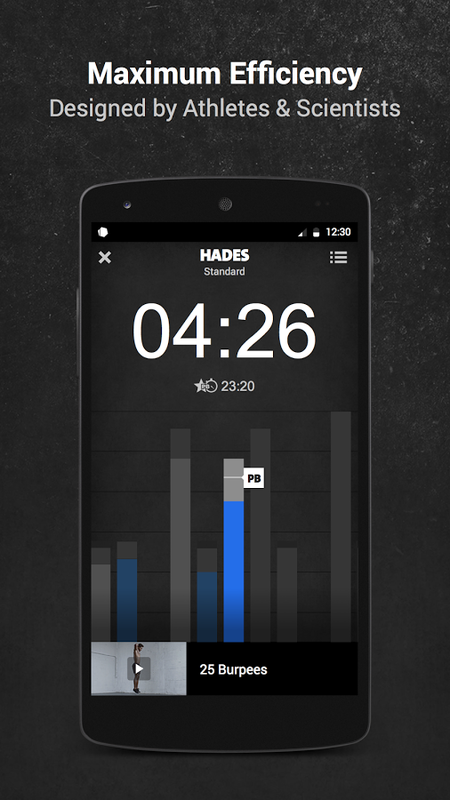 With Freeletics there are no excuses. You can do Freeletics anywhere. Anytime. At home or outside. It doesn’t matter whether you’re a veteran athlete or a complete beginner, whether you want to bring your fitness up to a new level, build up your muscles or lose weight – you can manage anything with the Freeletics Coach. 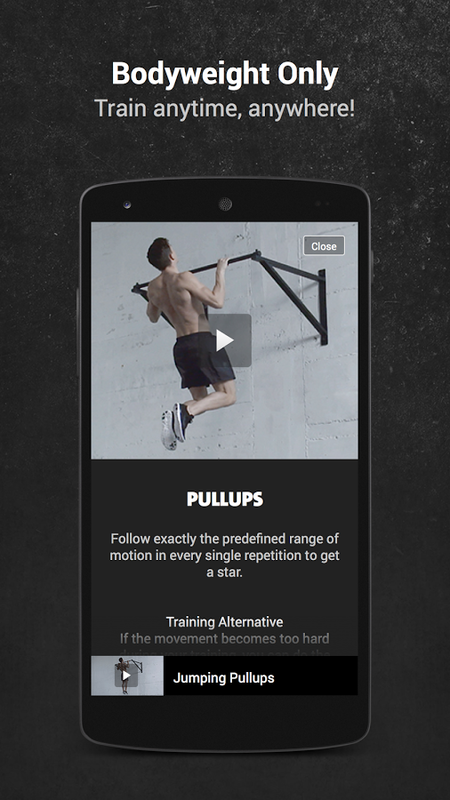 The download and usage of Freeletics is free of charge. Get your training plan and further features with the Coach, which is available in the app with a subscription. The subscription costs $34.99 for 3 months, $59.99 for 6 months, or $79.99 for 12 months. If you decide to subscribe you will pay the price set for your country, as show in the app. The subscription automatically renews if it is not cancelled within 24 hours before the end of the current subscription period. Your iTunes account will be charged for the next month within 24 hours before expiry of the current subscription. The current period of in-app subscription cannot be cancelled. The function for automatic renewal can be deactivated at any time via the iTunes account settings.